BRIGHTON, Mich - Sunday, February 2nd is the moment of truth for the Seattle Seahawks and Denver Broncos! With only 4 days until kick off, it is about time you start thinking of the perfect dish to take to your Super Bowl Party. We have five Mouthwatering Super Bowl Dishes that will blow your friends and family away! These recipes are easy, delicious, and will leave everyone asking for more. Whether you are headed out or staying in for the evening, any of these dishes are a great game day addition. 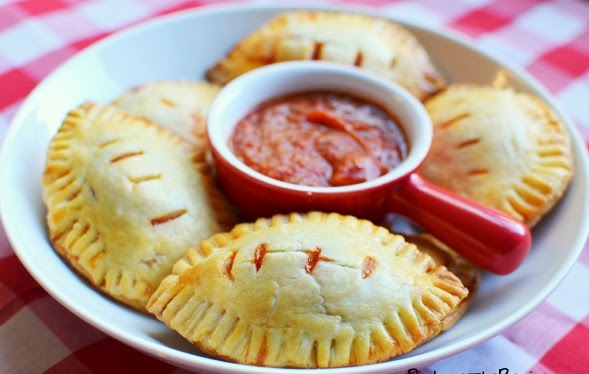 Football Pizza Pockets - Festive, delicious, and only require 5 ingredients! Honestly, who doesn't LOVE pizza?! 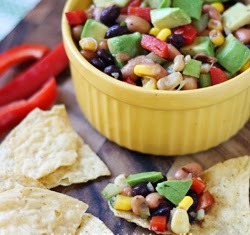 Cowboy Salsa - Dips and salsas are always a hit at a party. This salsa is fresh and is a great on a chip or as a topping on chicken, burritos, or just about anything else. 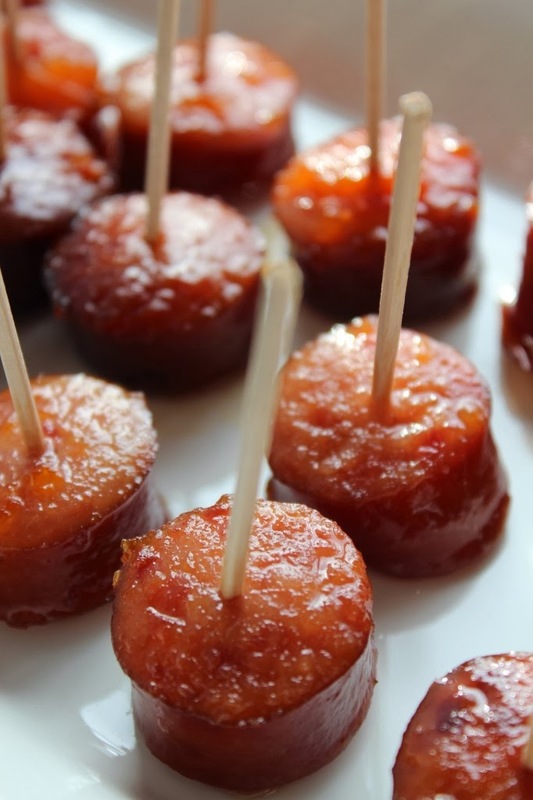 Crock Pot Bourbon Glazed Kielbasa - Yum! Four ingredients and let cook in the crock pot for four hours. These are so scrumptious, you'll have guests thinking you spent hours preparing! 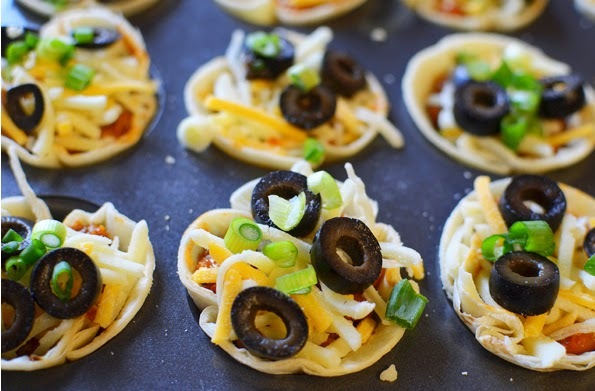 Mini Mexican Chili Bites - These bite-size goodies are a definite crowd pleaser. Feel free to switch up or add other toppings! 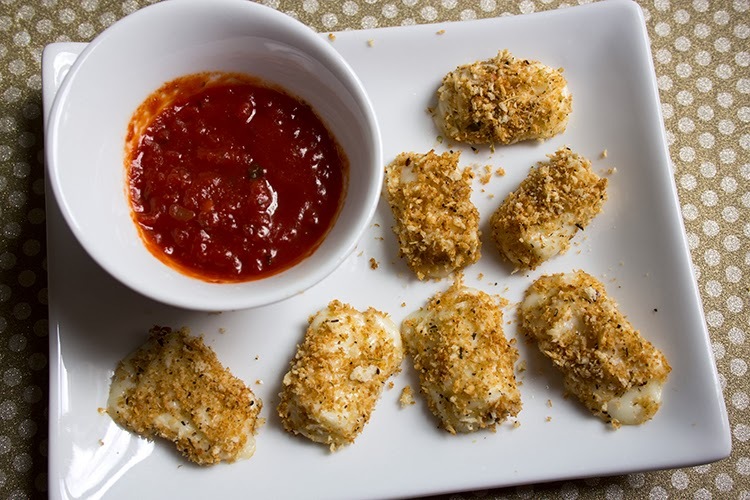 Skinny Mozzarella Bites - A lighter twist on a favorite! This dish can be made just minutes before you leave for the party, they are literally that quick and easy! Who will you be rooting for on Sunday, February 2nd for the Super Bowl XLVIII? Good luck to both the Seattle Seahawks and the Denver Broncos! Don't forget to cheer on one of your favorite team while enjoying one of these Mouthwatering Super Bowl Dishes. Become a winner yourself at Brighton Ford, where you can get an awesome deal on a New or Used Vehicle. Our inventory is full of the best quality Ford cars, trucks, SUVs, and crossovers. Stop by Brighton Ford today to test-drive the Ford you have always wanted!